With its new Outlook service, Microsoft has overcome the boring and never- changing world of emails. Outlook lets you stay more connected and productive with a unified and clear view of your emails, calendars, contacts, tasks, and files. Being a part of the Microsoft Office suite, its rich features let you go beyond the basic email task to get tasks done wherever you are with Outlook on your iPad, iPhone, Android tablet and Android Phone. A powerful set of capabilities and features helps you organize tools and sets of Microsoft apps and services. Outlook offers a simpler and clutter-free service. Some of the features may be similar to Gmail, but the two remain distinct products to offer you. Outlook Express as a part of the Microsoft Office suit can be bought in two different ways- Office 2016, or a standalone Office 365 line of application versions for home, student and business versions. The main difference between the two modules lies in the fact that the latter makes multiple installations cheaper compared to the single installations of the former. The Office 365 subscriptions such as Home Premium subscription allows sharing across 5 different devices while the other – Office 365 Small Business Premium subscription enables each user to take advantage of Office on up to five different devices at the same time. With Outlook 2016, email search is faster, more reliable and offers an excellent performance. Emails can be seamlessly searched across the local computer, Exchange 16 server or Office 365 Mailbox. 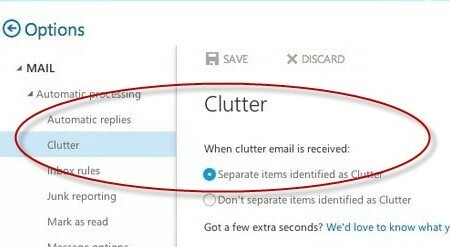 Clutter helps you move low priority messages out of your inbox helping you quickly scan important messages. With Outlook 2016, distribution lists can be replaced by groups to communicate or collaborate with your team members. 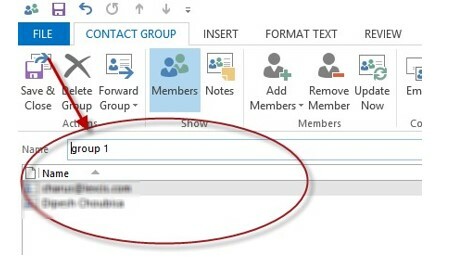 Outlook 2016 introduces a new feature that enables you to send emails to or receive emails from any email address regardless of the language of the email address. This feature lets the international address work just English address, so the user can reply, send and compose emails the same way. This feature brings capabilities and help topics to your fingerprint and saves a lot of time. ‘Tell Me’ lets you type what you are looking for in the “what you want to do box” at the top of the ribbon, and see results on every keystroke. If you need more information, it also provides an option to read help topics. Outlook app can easily be used across devices when the professionals are on a go on an iPhone, iPad, Android phone or an Android Tablet. Unlike its desktop features, the app efficiently manages your messages and calendar events. Being an important part of the Microsoft suit, Outlook has a powerful integration with MS Office, Google Drive and One Drive. Outlook offers great performance when it comes to email integration and collaboration. 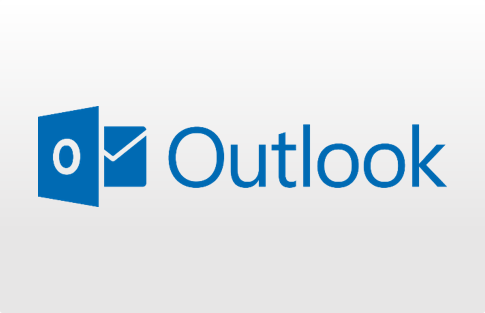 As a Microsoft product, Outlook is provided strong supporting features such as web support, email, videos and phone support. Microsoft provides powerful product support through the online help center and tutorials. You can also find support from the online community or through the feedback option. Print feature hides some options. Email users sometimes get irritated from the ads that follow in an email. 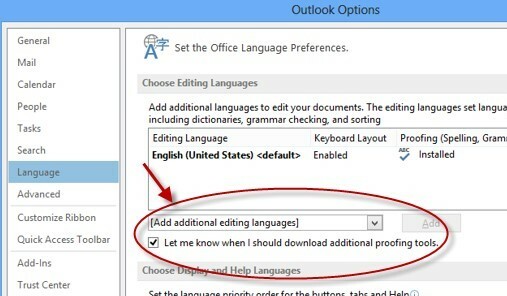 Outlook here offers special capability not serving targeted ads based on email contents. The outlook also lets you share, view and edit Microsoft Word docs or Excel Spreadsheets using Office Online. Unlike other mail services, Outlook connects to Skype, Twitter, Google and LinkedIn.